The New Hampshire Children’s Health Foundation was formed as the result of the merger between Blue Cross/Blue Shield of New Hampshire and Matthew Thornton Health Plan. The Foundation, incorporated in October of 1997 (and originally known as the Healthy New Hampshire Foundation and then HNH Foundation), is organized and operates exclusively for charitable purposes. To improve the health and wellness of New Hampshire’s population, with a focus on its most vulnerable children. We believe that vulnerable children should have the opportunity to thrive and grow to their full potential. We support innovation creating positive systemic change. We empower our stakeholders to make children’s lives better. We fund proven, evidence-based strategies to improve children’s health. We promise to deliver on our mission in a financially responsible manner. We pride ourselves on being responsive, nimble and flexible. Our staff members pride themselves on being responsive, collaborative and respectful. We welcome your call or email to answer questions or assist in other ways. Gail Garceau joined the NH Children’s Health Foundation in 2015 as its President. She is a passionate leader, visionary and advocate for social justice with over 20 years of experience in non-profit leadership roles. 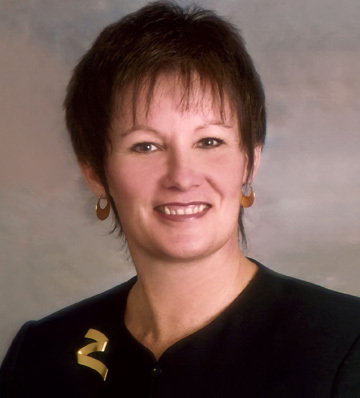 Gail previously served as President and Chief Executive Officer of the former New Hampshire Healthy Kids Corporation. Prior to her work with Healthy Kids, she served in consulting, leadership and project management positions in the fields of higher education, health care and community services, including CEO of the Heritage United Way (Manchester) for 10 years. 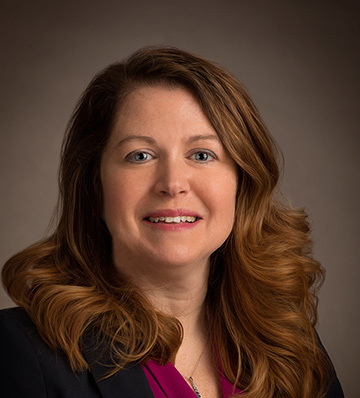 She most recently served as the General Manager of Well Sense Health Plan, one of three managed care organizations selected by the NH Department of Health and Human Services to provide health care coverage to New Hampshire’s Medicaid recipients. Gail’s deep commitment to volunteerism and social responsibility is evidenced by her numerous memberships and participation in civic organizations over the years. She currently is a member of the Board of Directors of Bellwether Community Credit Union, the Board of Directors of Evergreen Place and the Advisory Board of Independent Services Network. Gail’s expertise and leadership is widely recognized. Among the prestigious awards she has received are the Community Leadership Award by the Mental Health Center of Greater Manchester, the Heroine Award by Odyssey House, the Susan B. Anthony Award by the YWCA, and the Business Leaders of the 21st Century – Non-profit Category Award by Business NH Magazine. Since 2008, Patti Baum has served as Program Director at the NH Children’s Health Foundation. In this role she coordinates all aspects of the foundation’s grantmaking program, in addition to meeting with grantees, partners and stakeholders to plan and strategize for improving the health of New Hampshire residents. Prior to working at the Children’s Health Foundation, Patti served as the Health Promotion Manager at the NH Division of Public Health Services, and as statewide director of the AmeriCorps Victim Assistance Program. Patti’s early career in public health was informed by nearly fifteen years delivering reproductive health services. Leslie Craigen, MHA, joined the NH Children’s Health Foundation in 2017 as its Finance & Administration Manager. She is experienced in financial planning and analysis, budgeting, multi-year forecasting, business operations and modeling, database reporting and project management. 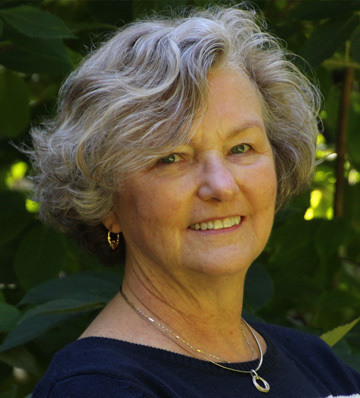 She worked with Kindred Healthcare for many years and was most recently Executive Director of Kindred at Home, a home health agency providing care to clients in York County, Maine. Our board is comprised of influential policy makers, health experts and advocates for children. Their continued imagination and guidance have inspired us to become a leading funder for children’s health in the state. Kathleen Crompton has been a health care advocate and for over thirty years. 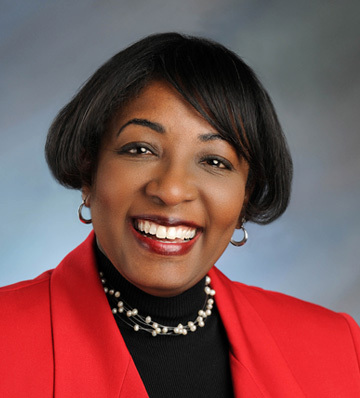 She has worked in several community-based organizations and served on non-profit boards. Kathleen believes all people deserve access to optimal health care as well as opportunities to address the wide variety of health care needs encountered by individuals and families as they grow and change throughout the life cycle. 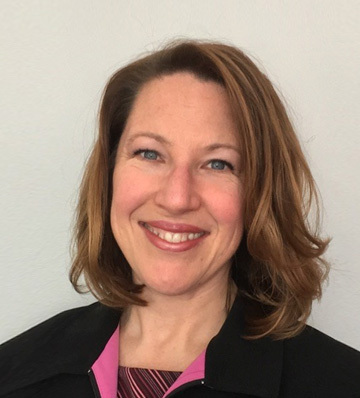 Kathleen is currently the Strategic Initiatives Director for the Community Action Partnership of Strafford County in Dover, NH and former executive director of SeaCare Health Services, Exeter NH. She currently sits on the HNH Board and has served on the boards of UW of the Greater Seacoast, Squamscott Community Commons, Seacoast VNA as well as state and local work groups and advisory boards. Alisa Druzba has been with the Rural Health and Primary Care Section at the New Hampshire Department of Health and Human Services, Division of Public Health Services since November 2004. Ms. Druzba collaborates and consults with local, state, regional, and national stakeholders and partners, and with the assistance of contractors and other agencies develops strategies to improve access to quality healthcare. She has a background in information technology, clinical mental health care of adolescents, family therapy, youth development and community dynamics. Ms. Druzba has a bachelor’s degree in Political Science from Centenary College of Louisiana and a Master’s of Community and Social Psychology from the University of Massachusetts-Lowell. Ms. Druzba has served on a number of national, regional, state, and foundation boards in both officer and director positions. She has also chaired and worked on various committees ranging from health workforce, policy, education, emergency medical transfers, telehealth, health systems transformation, workforce diversity, healthy aging, and veteran’s issues. Pamela Brown is the founder and President of Brown Performance Group and its successor, Brown Philanthropy Advisors, which helps individuals, families, and foundations achieve greater impact with their philanthropic dollars. She has over 27 years of experience in nonprofit and for-profit strategic and business planning and capacity building. Ms. Brown is a former corporate banker with an M.B.A. from Cornell University and an M.S. Ed. from the State University of New York. Pam is an active volunteer and advocate in NH. She currently serves on the Community Impact Committee of Granite United Way, Central Region. She was founding Chair of the Board of Granite Pathways, a behavioral health recovery program for adults in NH and facilitated and wrote Manchester’s Ten-Year Plan to End Homelessness. She is a former member of the Board of NAMI NH and has served on task forces providing input into the two most recent 10-Year Plans for the mental health system in NH. He is a graduate of Harvard University and Duke University Medical School. He trained as a pediatrician at Children’s Hospital of Philadelphia. Dr. Paris is a graduate of Leadership New Hampshire has served with many nonprofit boards including Child Health Services, Granite United Way, City Year NH, Cheshire Medical Center and Dartmouth-Hitchcock Health. Bobbie D. Bagley is a leader in public health. She currently services under the Mayor of Nashua as the Director of the City of Nashua Division of Public Health and Community Services. Bobbie has twenty years of experience in the field of public health services. Her executive strengths include: strong leadership skills, effective verbal and written communications, critical thinking, evidence-based decision making, community mobilization, creative visionary and a keen ability to motivate others. Bobbie easily cultivates collaborative partnerships with service providers. She has experience in developing and implementing programs to promote, protect and preserve health and safety through assessment, policy and delivery of services. Bobbie has ten years of experience in academia. She developed the undergraduate and graduate public health programs at Rivier University and served as the Director of the Public Health Programs. She has expertise in curriculum development, course evaluation, scholarship, community service and academic leadership. She provided instruction in both the on-ground classroom and online settings, serving as lead faculty and advisor of the public health and nursing program. She provided course instruction and course development as well as supervision of public health faculty. Bobbie worked with community agencies to provide exceptional service learning experiences, experiential learning activities in public health and opportunities to engage in political action to transform hearts and minds. Matthew Boyle is a Certified Financial Planner® with Millerick & Associates, in Concord, NH. He has been in the financial industry since 1995, and provides investment management and generational wealth planning strategies for families, as well as providing solutions for business owners and their employees. Matthew enjoys being an active member of the community. 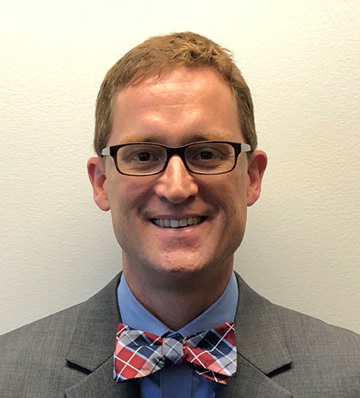 Along with participating with the HNH Board, he has been the board chair of Granite Pathways, and he is coaching youth soccer with the Hopkinton Soccer Club. If he is not fine-tuning his client accounts, he is likely on the field with the kids. Lisa Bujno, MSN, APRN is Assistant Medical Director at Ammonoosuc Community Health Center in Littleton. 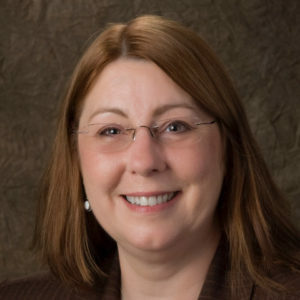 She formerly served as deputy director and Title V director with the New Hampshire Division of Public Health Services and associate chief nurse for quality and performance at the Veterans Administration Medical Center in White River Junction, VT.
She is involved in work groups for the North Country Health Consortium and is medical director of the North Country’s Integrated Delivery Network. Bujno earned her nursing credentials at the University of Pennsylvania. 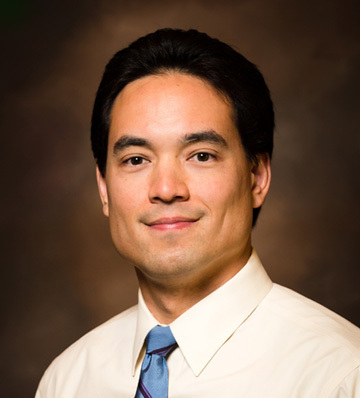 Dr. Benjamin Chan, MD, MPH is the State Epidemiologist for the New Hampshire Department of Health and Human Services, Division of Public Health Services. 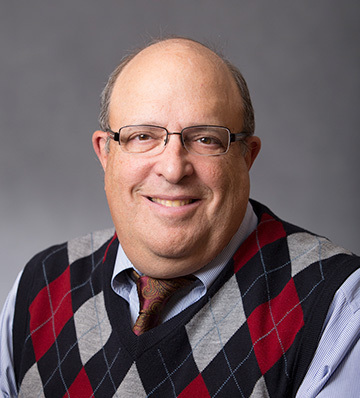 He is board certified by the American Board of Preventive Medicine in public health and preventive medicine, and board certified by the American Board of Internal Medicine in the specialties of Internal Medicine and Infectious Disease. He received his MD degree from the University of Vermont College of Medicine followed by an internal medicine residency and infectious disease fellowship at Dartmouth-Hitchcock Medical Center (DHMC). He obtained his MPH degree through The Dartmouth Institute for Health Policy & Clinical Practice during the fellowship training. Since 2014, Dr. Chan has been the State Epidemiologist for New Hampshire but maintains clinical professional appointments in Medicine and Infectious Disease at DHMC and is an Instructor in Medicine for the Geisel School of Medicine at Dartmouth. His work at the Department of Health and Human Services involves providing medial and epidemiology support to the Division of Public Health Services where he has been involved in responding to emerging infectious disease outbreaks such as Ebola and Zika, and to emerging environment health concerns around drinking water contamination with Perfluorinated Chemicals (PFCs). He has also made it a priority in his work at the local, state, and national levels to improve tracking and prevention of antibiotic resistant infections trough strengthening of state and national surveillance, and promotion of antibiotic stewardship. Dr. Chan also has training and experience in healthcare delivery system quality improvement through his work at DHMC, and is currently engaged with helping the NH Division of Public Health Services develop and implement a performance management system that uses measurement, evaluation, and evidence based practices to improve public health processes and population health outcomes. 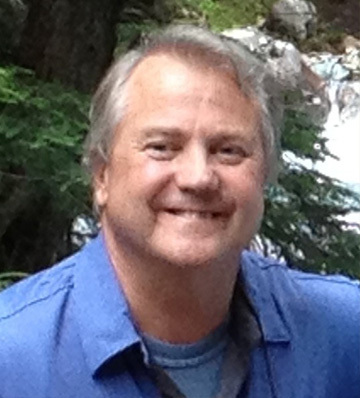 Mr. Clairmont retired as President/CEO of LRGHealthcare in August of 2014. He was affiliated with the Lakes Region General Hospital since 1971. Prior to being appointed President/CEO in March of 1989, Mr. Clairmont served as Executive Vice President, Vice President of Operations and Finance, Director of Fiscal Services, Comptroller and Accountant for the Hospital. He served as CEO of Franklin Regional Hospital since July of 2001. He is an Honors graduate of St. Michael’s College in Winooski, Vermont, where he received his Bachelor of Arts Degree in Business. In 1985, Mr. Clairmont received his Masters in Business Administration with High Honors from Boston University, with a concentration in Healthcare Management. Mr. Clairmont served as a member of several community organizations including the following: Belmont Elderly Housing, Board Member; Caring Community Network of the Twin Rivers, Board Member; Community Health & Hospice, Incorporator; Health First Family Care Center, Board Member/Treasurer; Laconia Savings Bank, Incorporator; New Hampshire Healthy Kids Corporation, Board Member/Treasurer; Rural Health Coalition of N.H., Member/Past Chairman; and Taylor Community, Incorporator. His past affiliations also include: Anthem Blue Cross Blue Shield of N.H., Advisory Committee Member; New Hampshire Hospital Association and Foundation for Healthy Communities, Chairman and Board Member; American Hospital Association Region I Policy Board, N.H. Delegate; Belknap County Economic Development Council, Board Member; Belmont Fire & Rescue, Treasurer/Firefighter; Education Coalition of Central New Hampshire, Board Member; Governor’s Business Commission on Child Care and Early Childhood Education, Co-Commissioner; Governor’s Business Partners for Early Learning, Board Member; Greater White Mountain Chapter American Red Cross, Board Member; Lakes Region Childcare Financing Collaborative, Member; Lakes Region Community Development Clearinghouse, Board Member;Lakes Region Rotary Club, Member; Health Care Fund Community Grants Program, Advisory Committee Member; Endowment for Health, Advisory Council Member; New Hampshire Charitable Trust, Incorporator; and Lakes Region United Way, Board Member. Under his leadership, Lakes Region General Hospital was a recipient of an American Hospital Association Nova Award in 1994, Business NH Magazine‘s Business of the Year for Healthcare in 1998, and Business NH Magazine‘s Business of the Decade for Health Care in 2000. 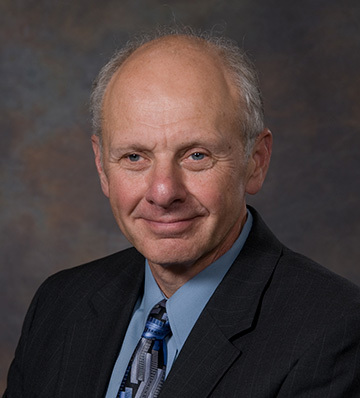 Mr. Clairmont was the recipient of the 1996 Jim Irwin Award for Community Service in the Lakes Region and was one of eight recipients of the Business NH Magazine’s NH Leaders for the 21st Century in the category of Health Care. In July of 2012, LRGHealthcare celebrated the 10th anniversary of the merger of Lakes Region General Hospital and Franklin Regional Hospital. Born at LRGH and a native of Belmont, Tom raises Arabian horses with his wife Karen. He has 3 children, Timothy, Kristen, and Matthew, two grandsons, Colin (11) and Aedan (8), and granddaughter Renee (2). Tom also enjoys gardening, haying, and caring for his honey bees. John Hunt of Rindge has been a member of the New Hampshire House of Representatives since 1986, serving as a Republican member from the Cheshire 11 District. During his tenure, he has served as Chairman, Vice Chairman and ranking member of the House Commerce Committee. Representative Hunt’s House duties have also included serving as Chairman, and Vice Chairman of the Cheshire County Finance Committee, which oversees the county budget. He serves on several boards including the Rindge Historical Society and as a Trustee of the Roy A. Hunt Foundation. Lisa Kaplan Howe grew up in Nashua and currently resides in Manchester with her husband and 2 daughters. Lisa is a Senior Adviser at Public Consulting Group, focusing on health policy consulting for state agencies. Lisa has a undergraduate degree from Tufts University and a law degree from NYU School of Law. Prior to joining Public Consulting Group, Lisa was Policy Director at NH Voices for Health after working as Private Market Manager at Health Care ForAll and as an associate in Ropes and Gray’s health law department. Lisa is a graduate of Leadership New Hampshire and previously served on the boards of the NH Health Plan and Against All Odds, on the NH Health Exchange Advisory Board and on the Steering Committee of the NH Child Advocacy Network. Lisa is admitted to the bars in New Hampshire and Massachusetts. 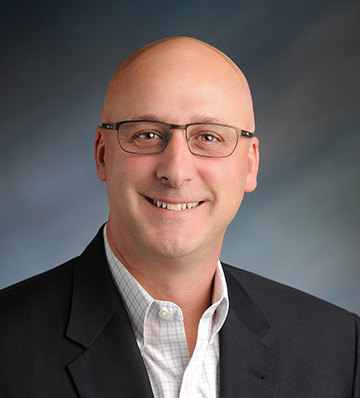 With a decades-long career in healthcare, Roland has played a leadership role in the healthcare industry particularly in behavioral health, payer-provider negotiations and contracting, sales management, underwriting, employee benefit and rate development and government programs. Kathleen Mongan Thies grew up in Manchester, New Hampshire, and now resides in Bedford. She received her BS in nursing from Cornell University, MS in psychiatric nursing from Adelphi University, PhD in developmental psychology from Boston College. She has written three books on child development, has authored several articles in peer-reviewed journals, and given many presentations at national and international conferences. Dr. Thies spent much of her career in academia—teaching at St. Anselm College, as the Chair of the Department of Nursing at Colby-Sawyer College in New London, and as the director of a graduate entry program in nursing at the University of Massachusetts in Worcester. She spent several years doing research and quality improvement at the Elliot Health System in Manchester, and now works as a consultant with federally qualified health centers on research and evaluation of grant-funded programs. Dr. Thies joined the board of HNH because she believes that a healthy childhood is the foundation for a healthy and productive life. Developmental psychologists like to say that investment in children is like money in the bank: it will accumulate interest that society can draw on for decades. If we fail our children, we jeopardize our own futures. 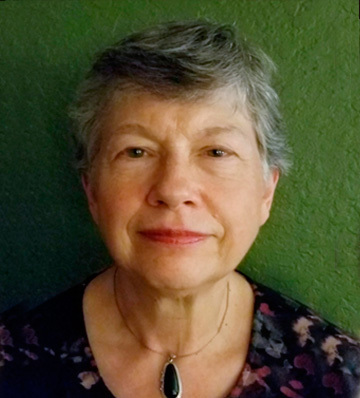 When she is not working, Dr. Thies enjoys sailing on Lake Winnipesaukee with her husband Bob, visiting grandchildren in San Francisco, and playing the ukulele. Barbara Wauchope, Ph.D., is a retired sociologist and professional program evaluator. 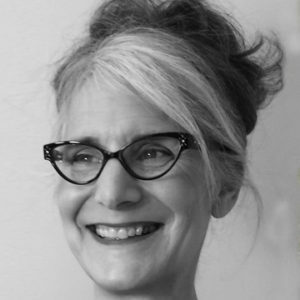 During her thirty year career as a researcher and consultant she designed, directed, and implemented evaluations and applied research for federal and state agency, foundation, and nonprofit organization clients. Her evaluations focused on the process, outcomes, and impact of programs in the areas of child and family well-being; early childhood and adult education; family literacy; family home visiting; social welfare; public health prevention and treatment; community economic development; scientist stakeholder communication; and foundation grantmaking. She also conducted research on indicators and measures of child well-being; subsidized child health insurance; child care programs; child homelessness; food insecurity; childhood obesity; discipline against students in schools; intimate partner violence; and child victimization. Her most recent position was as Director of Evaluation and Research Associate Professor of Sociology at the University of New Hampshire in Durham, New Hampshire. She is also an artist and amateur naturalist and lives with her husband in Lee, New Hampshire.